We’re back with another Sponsor Spotlight post, highlighting a super talented team of photographers and videographers! Just as buying a couple of fancy turntables and a laptop doesn’t make you a good DJ, buying a fancy camera and the equipment that goes with it doesn’t make you a good photographer. 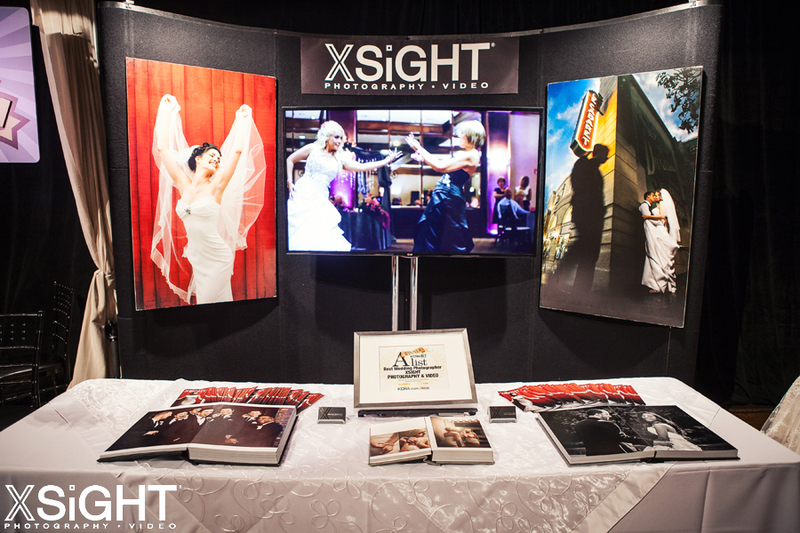 The team over at XSiGHT have over 25 years experience and it SHOWS! These guys are so talented, they just have that eye. They aren’t just about getting the shot, they’re about telling the story of your day through photos and video. Seeing this fantastic team in action, it’s obvious they put their heart and soul into what they do! 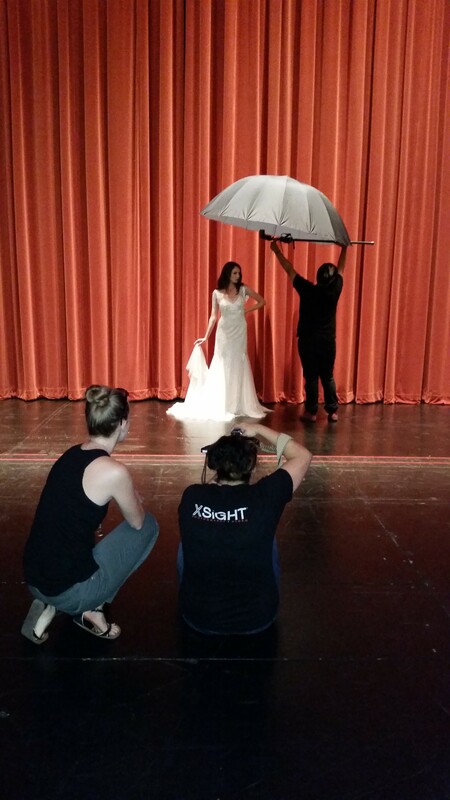 We are proud to call them part of our team for the Sacramento Couture Bridal Party! You can check out their beautiful portfolio and all of their info on their website HERE and don’t forget to follow them on Facebook HERE!